The Guardian, a noted British newspaper, said in an editorial about Israel’s democracy on Tuesday that Israel kills with impunity and makes lies without fearing consequences. “In the last nine months of 2018, according to the United Nations, Palestinians – many of them children – were killed at the rate of around one a day while taking part in protests along Israel’s perimeter fence with Gaza about their right to return to ancestral homes,” The Guardian’s editorial said. 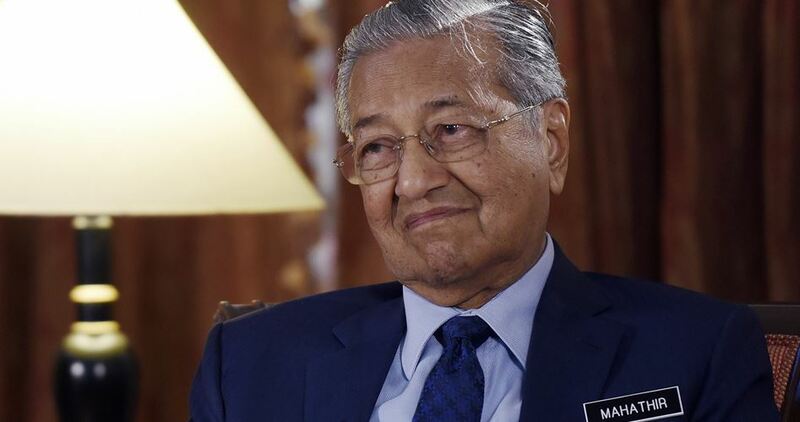 Malaysia has the right not to allow athletes from a “criminal country” like Israel to enter the country, Malaysian premier Mahathir Mohamed said. “We have that right and we must exercise that right,” Mahathir said. He made the remarks in response to a question on Malaysia’s decision to ban swimmers from Israel from competing in the World Para Swimming championships in Sarawak July 29 to August 4. “But for Malaysia, they are coming from a criminal country and we cannot accept them,” Mahathir affirmed. Netanyahu must oust the Temporary International Presence in Hebron (TIPH), thereby ending the mandate of the international observer force, Israel’s Public Safety Minister Gilad Erdan said on Thursday. 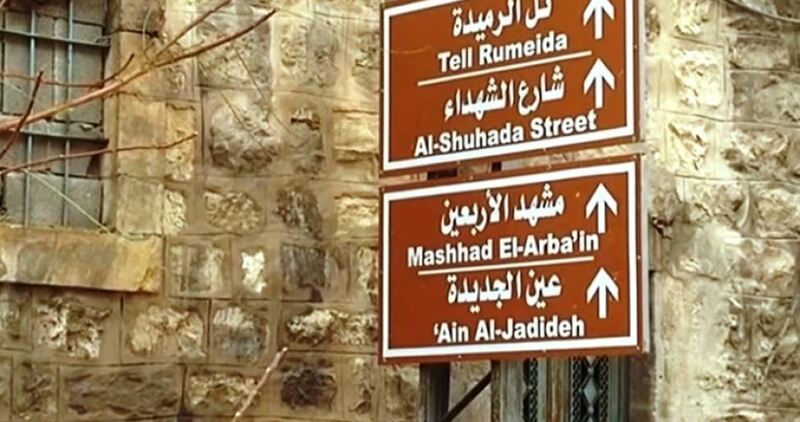 Erdan issued his call 14 days before his decision to renew the mandate of the organization that has operated in al-Khalil (Hebron) for 12 years was expected to be in. 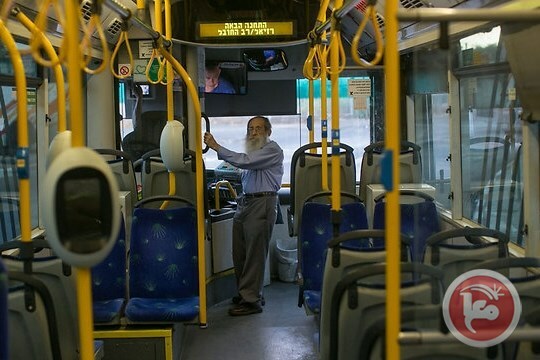 According to the Jerusalem Post daily, TIPH has 13 local staff and 64 other members who come from contributing countries, such as: Italy, Norway, Sweden, Switzerland and Turkey. They are tasked with monitoring compliance with the 1997 agreement that split the city, and handed 80% of it to the Palestinian Authority and with 20% of it maintained under Israeli control. 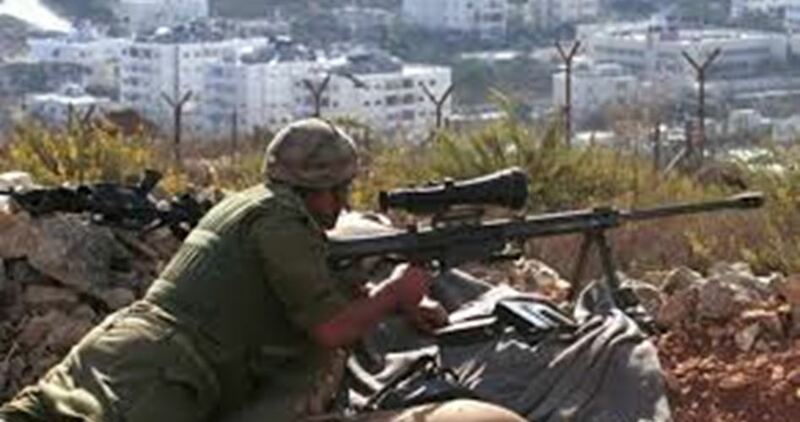 TIPH produces reports and patrols the city to give Palestinians a sense of security. Edran has given Netanyahu a secret police report with data to back up his assertion that the organization is anti-Israel rather than a neutral force, and is harmful to both the soldiers stationed in al-Khalil and the Jewish community that lives there. The report has never been published and its contents have not been disclosed. "It is no wonder that a force composed of policemen from a hostile Islamic state such as Turkey and pro-Palestinian countries that sponsor boycotts [against Israel] such as Sweden and Norway, interferes with Israeli soldiers and police, creates friction with the settlers, cooperates with radical organizations and promotes the delegitimization of Israel. 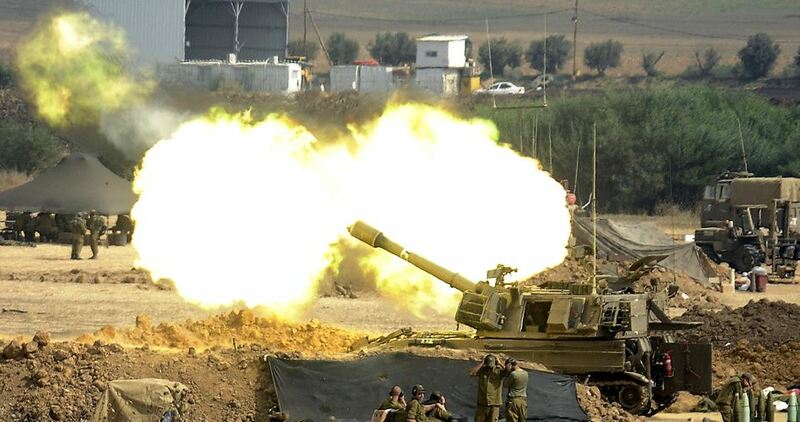 It is right and proper for the Israeli government to prevent the continued activity of this 'temporary' force acting to harm Israel.” Erdan said. 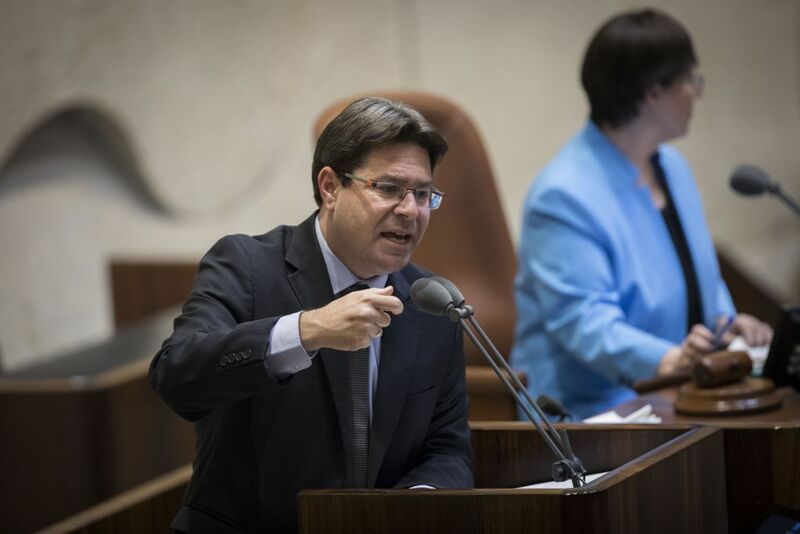 With his statement on Thursday he has added his voice to a campaign by right-wing politicians, including by Deputy Foreign Minister Tzipi Hotovely, to pressure Netanyahu not to renew the TIPH’s mandate. In November, Netanyahu stated that he would review the situation in December, but has issued no public statement on the matter. 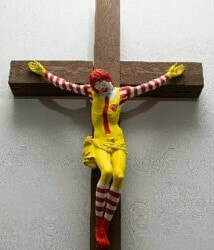 Hundreds of Palestinian Christians and their supporters gathered Friday in Haifa, in northern Israel, to protest an art exhibit that featured Ronald McDonald taking the place of Jesus on the cross. 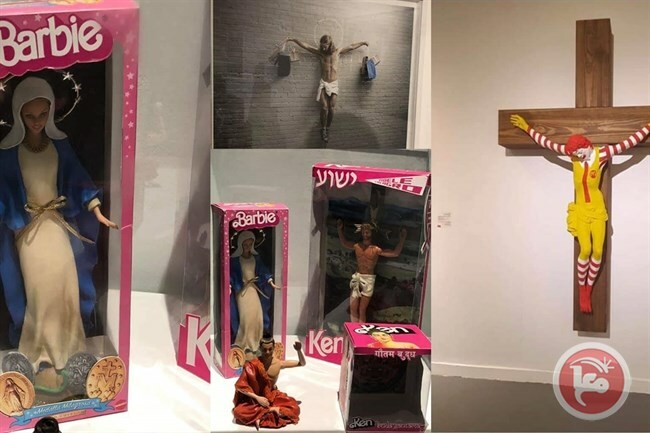 The Patriarchate added that they blame the municipality of Haifa for this exhibit. They said that the Municipality collects taxes, including from those Christians that were insulted by this exhibit. This was especially insulting because the timing of the exhibit came just as the Greek Orthodox Christians were celebrating Christmas, according to their calendar. Israel’s Ministry for Social Equality is discriminating against Palestinian Arab high school students, citizens of Israel, by offering a free online psychometric examination preparatory course in Hebrew only. The online course, offered starting in January 2019 to students preparing for the April 2019 psychometric higher education eligibility exam, is administered by Campus, the national platform for online students’ courses led by the ministry’s “Digital Israel” project. According to Ministry for Social Equality data, about 70,000 potential higher education students take the psychometric exams every year, most of who undergo preparatory courses at a total cost of NIS 300 million (almost US $80 million) annually. However, the ministry’s online course is offered only in Hebrew, thereby discriminating against students who take the exam in Arabic. Approximately one-third of all students in Israel take the psychometric examination in Arabic and this figure has been steadily increasing over the past decade. On 17 December 2018, Adalah – The Legal Center for Arab Minority Rights in Israel sent a letter to Social Equality Minister Gila Gamliel demanding that she take immediate action to offer a psychometric prep course also in Arabic in advance of the April 2019 exam. There is a significant gap between average test scores in Arabic and in Hebrew. In 2017, the average Hebrew-language score was 580 while the average Arabic-language score was 488. 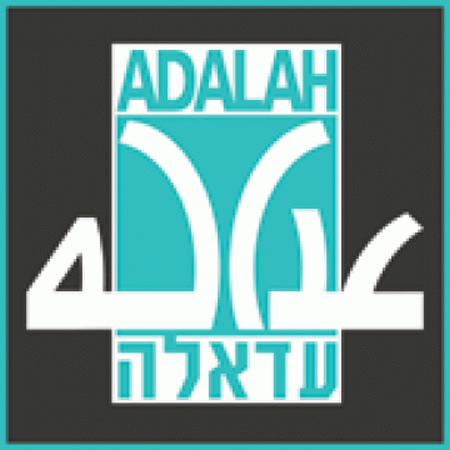 Adalah stressed in the letter that offering the course only in Hebrew will cause serious harm to Arab students, will perpetuate existing education gaps, and will make it more difficult for Arab students to integrate into academia and, later, into the workforce. Offering a free preparatory course only in Hebrew constitutes discrimination on the basis of nationality, and violates the state’s duty to act with equality between all citizens when allocating state resources. Indeed, former Israeli Supreme Court Chief Justice Aharon Barak, in the case of The High Follow-up Committee for Arab Citizens in Israel v. Prime Minister of Israel (HCJ 11163/03), stated: “Public resources, especially resources directed at correcting socio-economic distortion, should be allocated in an egalitarian and just manner, considering the purpose for which they are allocated and the different needs of the members of society in receiving the resources.” Adalah Attorney Nareman Shehadeh-Zoabi prepared and sent the letter to Minister Gamliel.